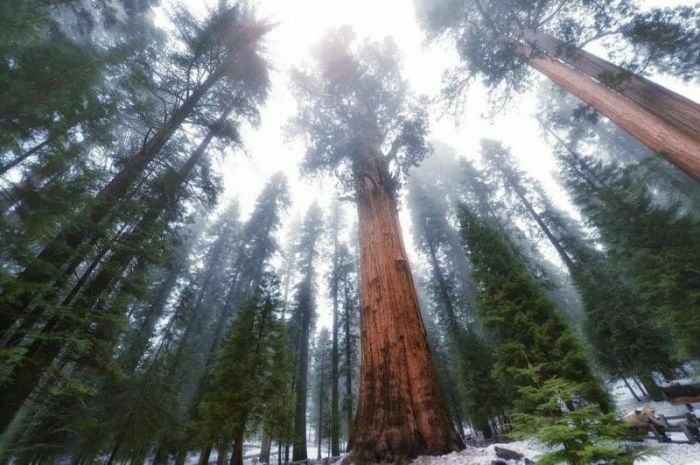 This Giant Sequoia National Park of America, has shared its name with the Civil War hero General Sherman is the largest tree in the world. 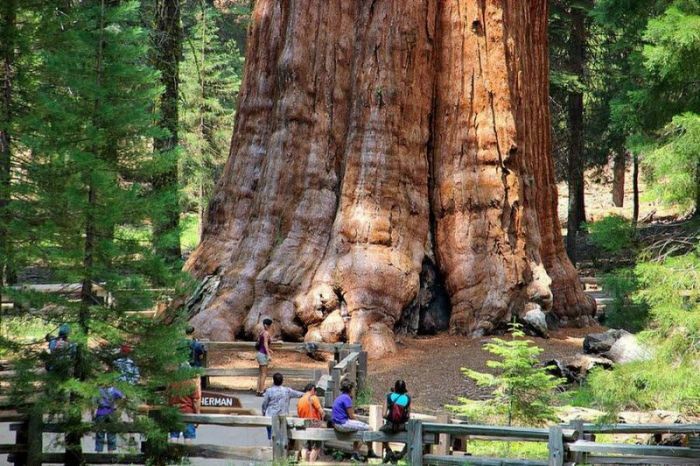 It's the largest tree in the world and it's over 2,000 years old. Gee, let's cut it down. How many redwood decks could it build? 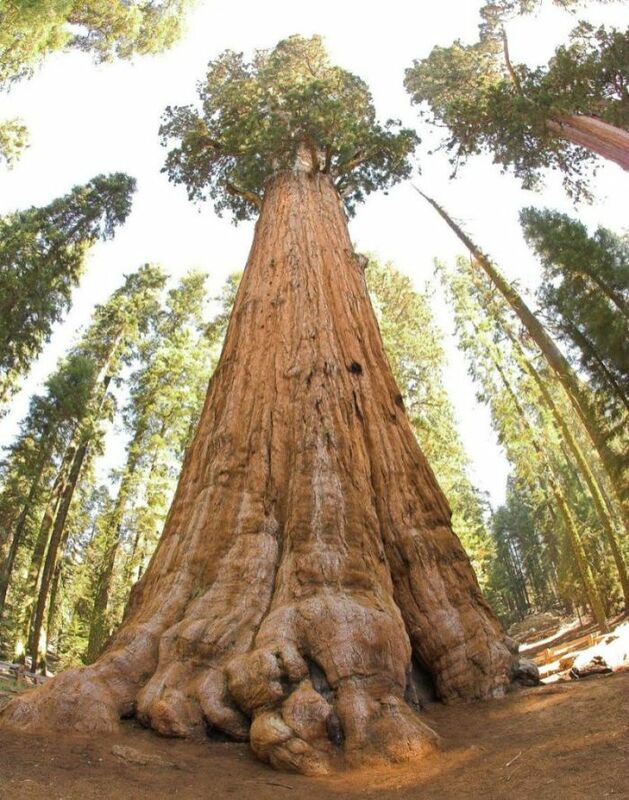 Actually, its not the largest tree. They found a larger one about a decade ago, but decided to keep the location a secret. 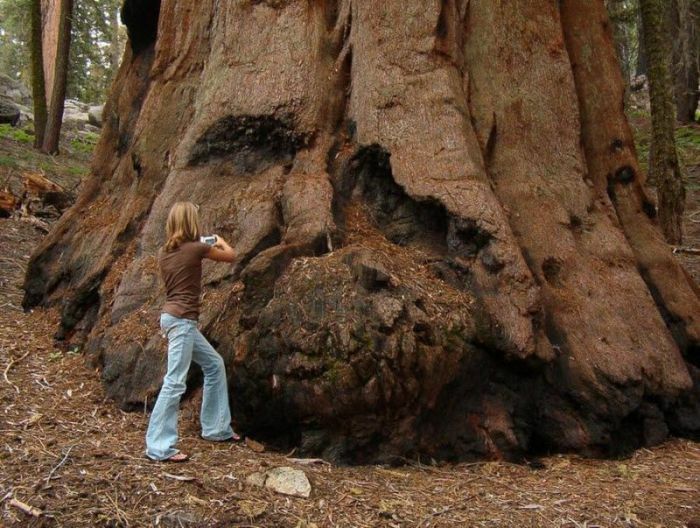 Reason being the 'Sherman' tree has been damaged by all the people walking, driving and littering around it, so when they found the new largest tree in the world, they didnt make the location public.